Looking for the right childminder can be very stressful. 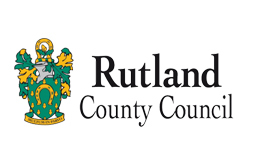 Here at Rutland Early Years we want to assure you that everyone on our website is fully registered and regulated either with Ofsted or Rutland Early Years Agency, and fully trained within legislative guidelines. There are some things we would suggest you consider prior to choosing a childminder (click for hints and tips). You need to think about who fits your requirements, not only in a structural way i.e. works the hours and days you need, but also in terms of who fits your ethos and shares your values. 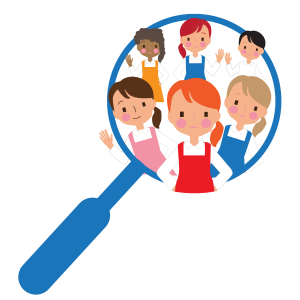 We provide free access to all of our childminders which allows you to browse for someone in your area that suits you and your family, just click on the link to take you to our childminder profile page. However, if you are having trouble finding a suitable match or you just don't have the time to look for a childminder, we can do the work for you. 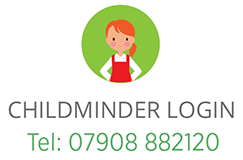 We are able to provide you with a list of childminders that suit your needs in terms of hours and availability, you will then need to visit them to decide if they are right for you. Please contact us for a quote to complete this work in your area.